There is something very special about space travel. Whether it is the danger of manned exploration or the technological challenges of the journey, people have been thinking about space travel for centuries. LEGOland Space was also one of the very first themes to introduce the Minifigure too, proving that space travel is popular not just with the human race! 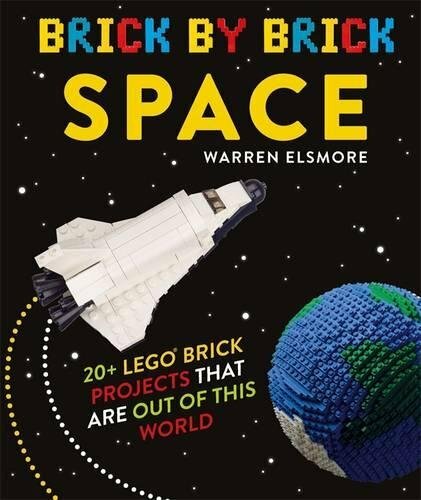 When we started with Brick by Brick – Space, we decided to take a look at the whole solar system. Not just the rockets that man has used to get into space, but also the space stations, the landers, specialist satellites and the many probes that we have sent out. When we’d decided on that list, it set us thinking. What about all of the planets that we’ve sent these probes to? Should we create destinations for our explorers?